"George had been playing chess for 36 years. When he is not pushing pawns George is pulling pints in his Ayrshire pub 'The Fruit Bat & Donkey.' 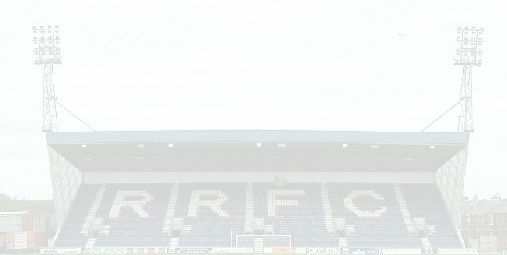 A little known fact about George is that he used to play in Goal for Berwick Rangers and still holds the national record for letting in the most goals in one season. 398 in 1968/69. (he asked me not to mention that so I won't)." I am now 59 years old, married to Catherine and we live in Glenrothes, a town of some 40,000 souls in east central Scotland, about halfway between the cities of Edinburgh and Dundee. I am employed as an accountant with the local government authority, suitable qualification you may say for the position of ICCF Finance Director which I assumed just about a year ago. 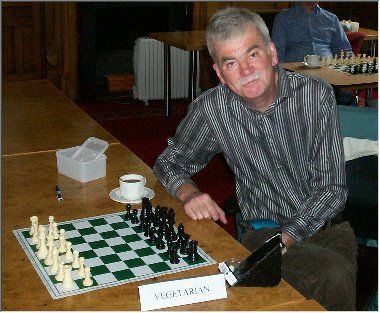 It would be fair to say that chess features significantly in my life as I'm president of our local chess club and main organiser of an annual week-end congress which is held locally. Over the years I've held numerous positions within ICCF and since 1992 I've missed only one annual congress. I consider that ICCF has been kind to me as I've travelled to far-off places I would never otherwise have been to and I've met a great many interesting people, making many new friendships in the process. Indeed, ICCF made it possible for me to attend my only NFL game when Soeren and I watched the NY Jets beat the Tampa Bay Bucs following the Congress in Daytona, Florida 10 years ago. Like some others, I still hold some nostalgia for the good old pre-computer days of about 15 years ago when we played entirely by post. Things seemed to be easier then as you could still hope that you might recover in a game if you got a bad opening - not so nowadays! I was very fortunate to be invited in 1995 to play in ICCF's first ever event to be played by facsimile (FAX) and it wasn't long thereafter that we were all playing by email. I shouldn't complain too much about our modern technology as, without it, we wouldn't have wonderful events such as this! 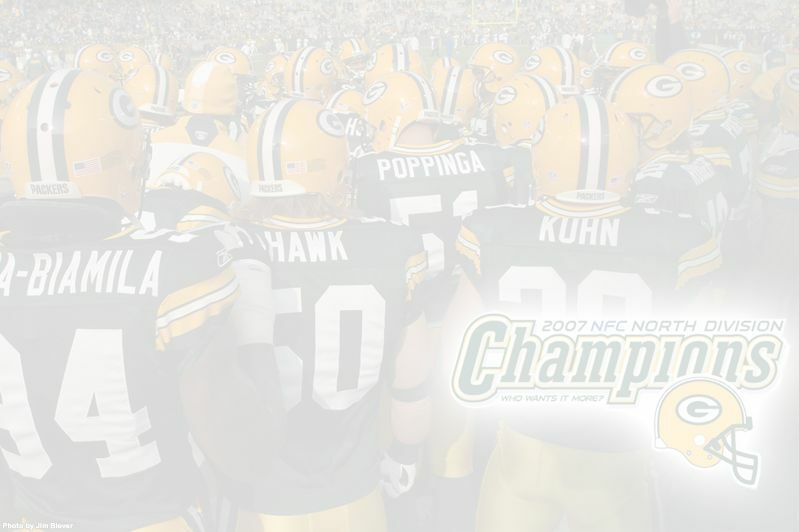 My team is the Green Bay Packers and I'm very confident that this year we will finish at least as Division Champions. I chose the Packers many years ago when I first started watching the NFL - it was in the old days before satellite television and we got a one hour highlights programme on Sunday evenings... of the previous week-end's games! The Packers have won more trophies than any other team and are the only team owned by the local community. Also, their stadium is named after one of the founders of the team and not some dubious financial institution or multinational company. Besides, I like cheese!